At OC Cosmetic Surgery Clinique, we believe that safety and cutting edge technology are of the foremost importance. Our staff members have spent many years devoted to pursuing excellence in their field and have attained a certain level of expertise to qualify them for their tasks. 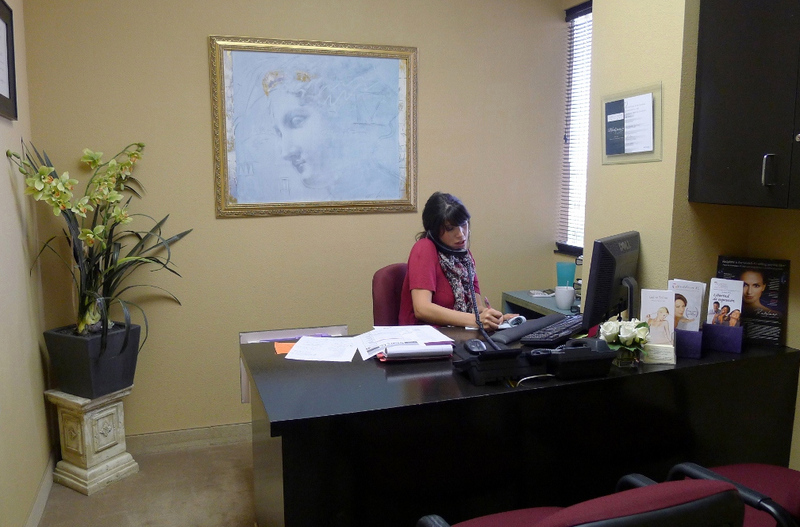 Rosie Ayala has been involved in the Cosmetic Surgery Industry for over 15 years in addition she has managed a medical spa for over 5 years and has a vast array of knowledge in the anti-aging industry. She has a vast array of knowledge in cosmetic procedures such as Rhinoplasty, Breast Augmentation, Liposculpture, Abdominoplasty, Facial Reconstruction and Aesthetic treatments such injectables, fillers, Laser treatments and skin care products. Conveniently located in Beautiful Newport Beach, CA, a wide variety of cosmetic procedures can be performed in the security of our offices and fully accredited surgical center.